for some fantastic cakes, refreshing tea or stimulating coffee, and a chat. 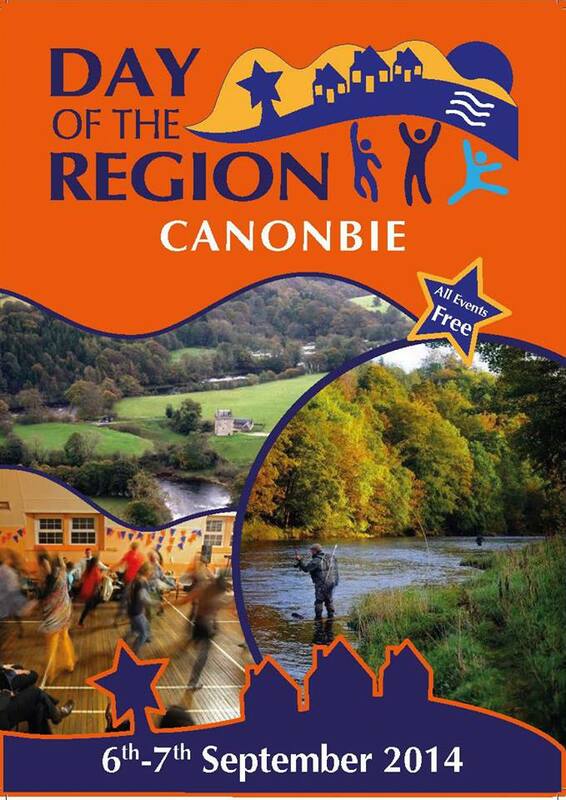 Next weekend is the Day of the Region and is being celebrated in Canonbie. The closing event, a Children and Young People’s Concert, is being held in Canonbie Church at 5pm.